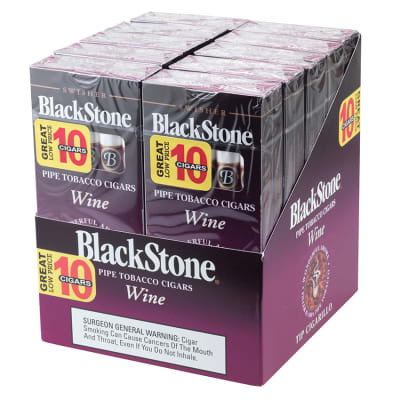 Now you can get 50 Black & Mild Wine Wood Tip cigars at even better than convenience store prices. 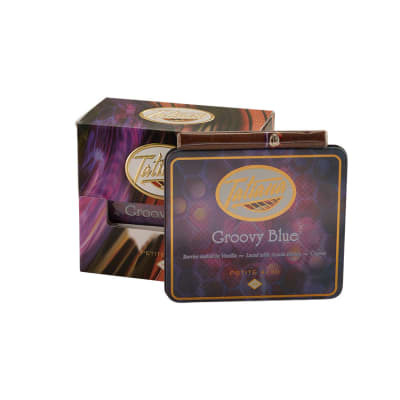 This selection is machine-rolled with a wine-flavored pipe tobacco blend for fans of the brand who want a little variety. 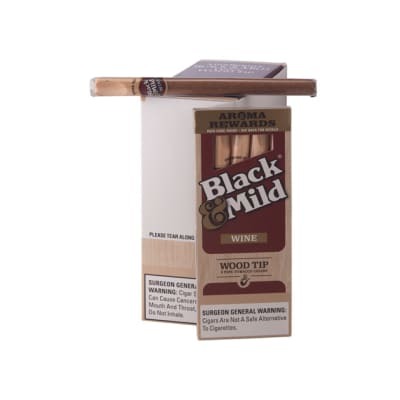 Presented in 10 packs of 5 cigarillos, order these Black & Mild cigars now. I've tried a number of cigars and these are by far the most consistent cigar I've ever had. I can always count on it's light taste and smooth burn. 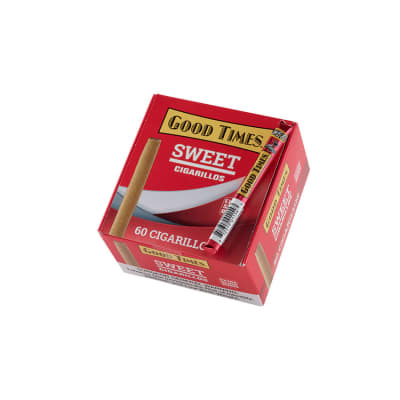 These are very high quality cigarillos & a good value. The wood tip ones taste twice as good as the plastic tip. It's hit and miss sometimes. Some boxes are much better than others. 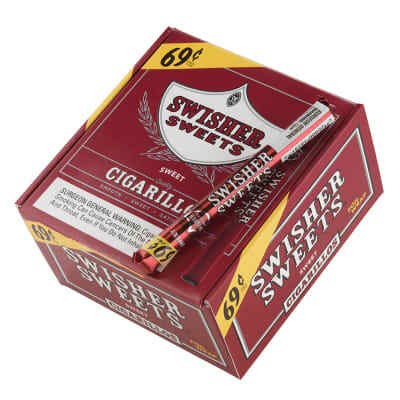 It's important to purchase it from a high volume distributor because since many people do not smoke these, they will dry up at most convenience stores. Order it online for the best experience. The taste just puts you in paradise. To have something to smoke and relax at the same time is great. I love wood tip wine black and milds.